We realise that going to the opticians isn't always that fun; eye tests can be scary for some and a bit of a chore for others. You're met with row upon row of glasses that all look the same and you end up with a new pair only when your prescription changes. 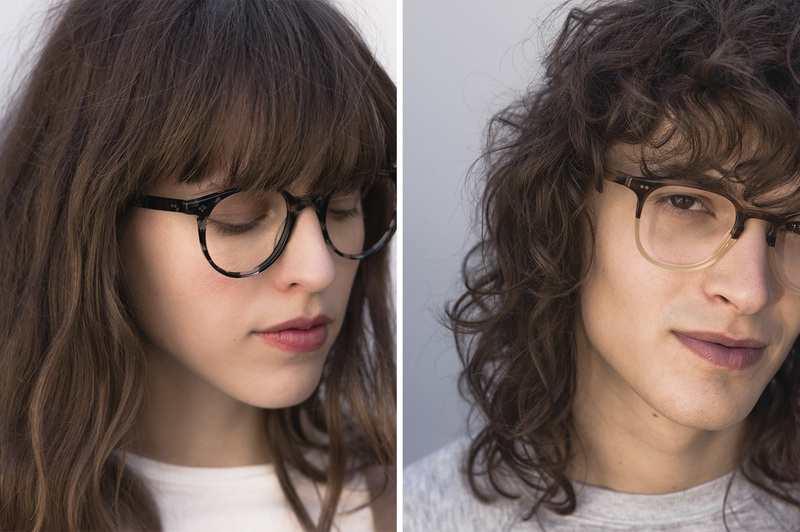 So if you have struggled to find eyewear that fits properly and is comfortable, if you've never been sure which styles of eyewear would suit you or if you're just looking for something a bit different then you've found the right place, talk to our expert team today. We pride ourselves on offering a personal service, we take our time to listen to you and treat you like the individual you are, we answer any questions you may have but we also want to find out about YOU! Your likes and dislikes, what you are looking for when it comes to eyewear, that way we can give you better advice and everything is tailored to you. We don't want you to pick glasses from the same large optical companies that roll out designer brands with mass market designs you can find anywhere. 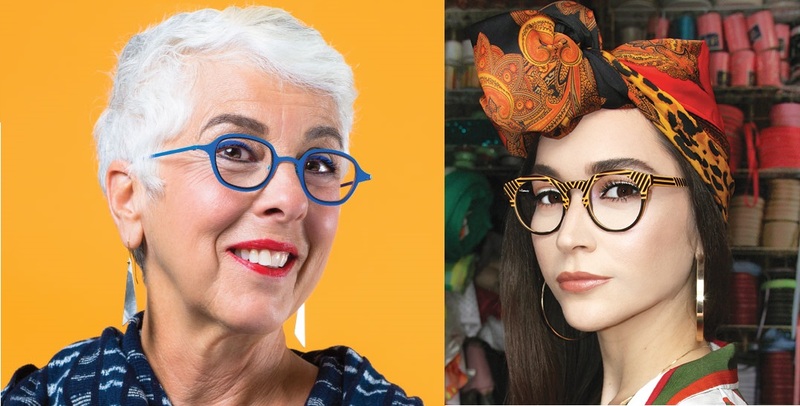 We are now sourcing unique eyewear companies from around the world who take pride in their work, using quality products and manufacturing, incorporating unique designs and styles in a much wider variety of colours so you can have glasses that make you feel good and look good. 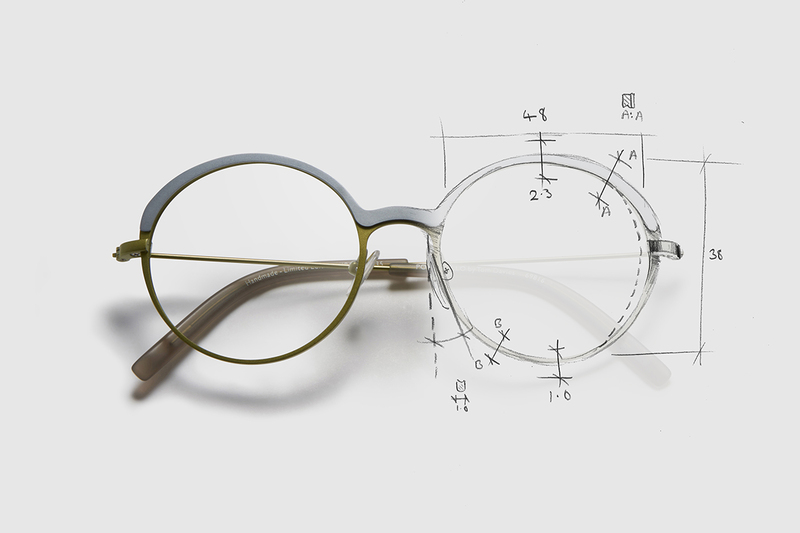 We will continue to use precision optics lenses to give you the best vision possible and we have now introduced a brand new lens material from Japan which is thinner than ever before. 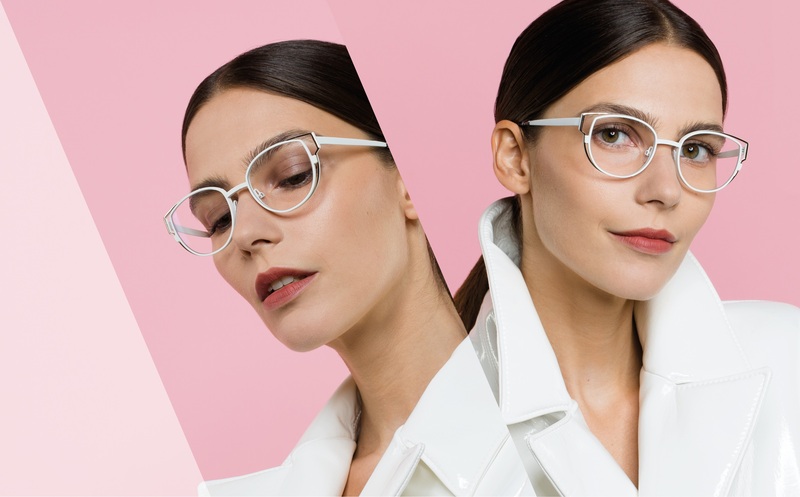 We understand that you can get cheaper glasses and lenses elsewhere but for our customers their glasses and vision are important to them and they, like us, believe you should have the best options available. We want you to see the world clearly and look and feel great while you do so. Most of all we want to make you happy.